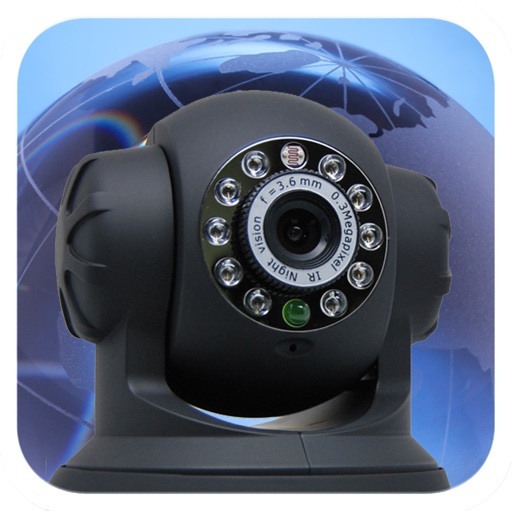 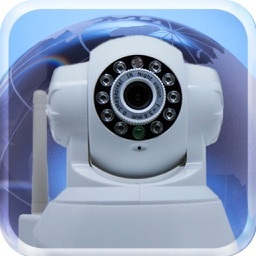 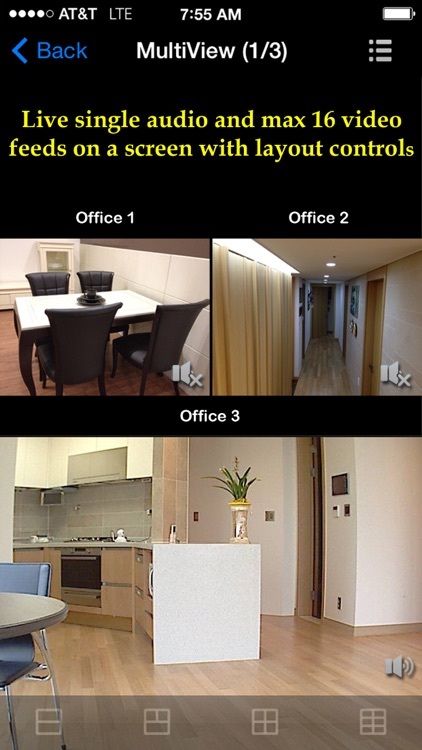 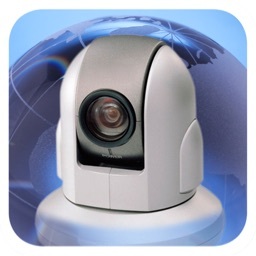 uWanscam: 2way Audio & AV Record by UBNTEK Co., Ltd.
uWanscam offers many efficient and variety of ways to monitor your IP cameras from anywhere in the world through Wi-Fi/3G/4G. 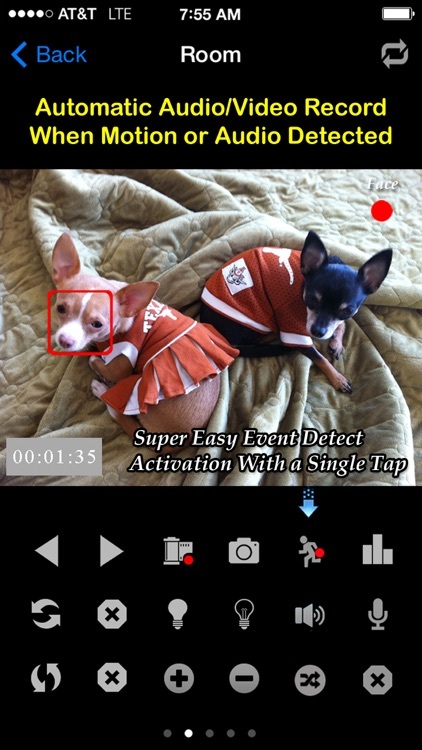 Not only can you monitor movements with real time streaming of both video and audio, but in-app noise and motion detection can be set to alert you when your baby is in need of attention. 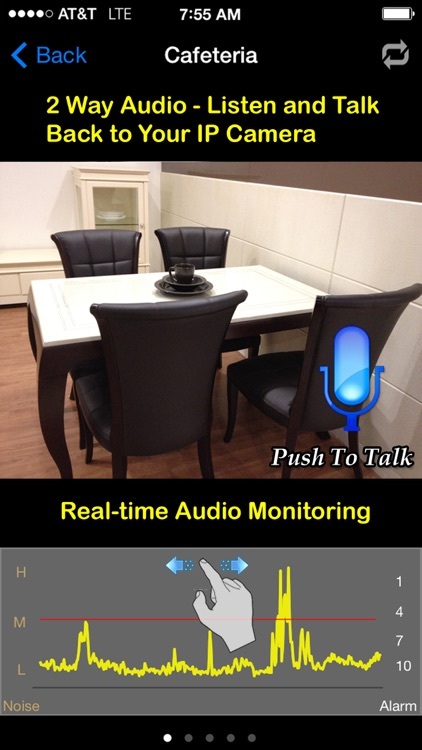 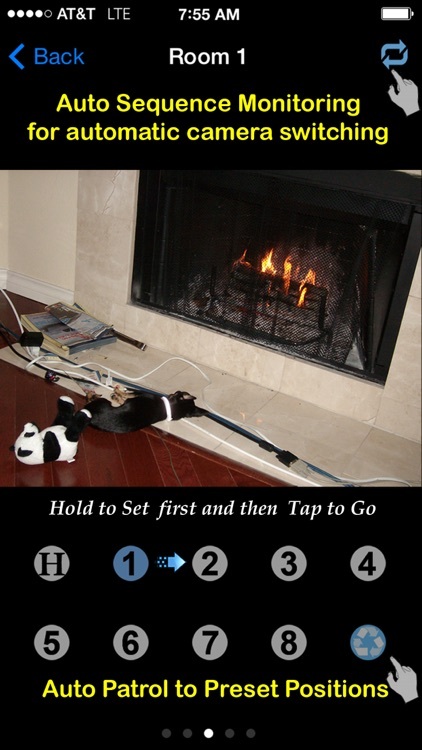 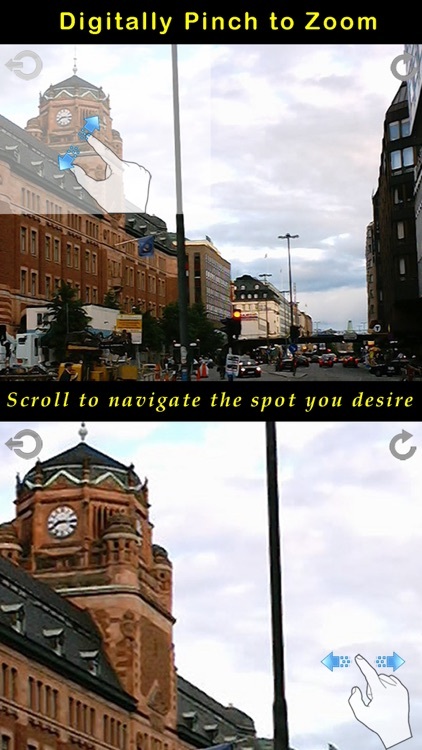 This app is a universal app which works on your iPhone, iPod touch, or iPad – Only requires one time purchase.